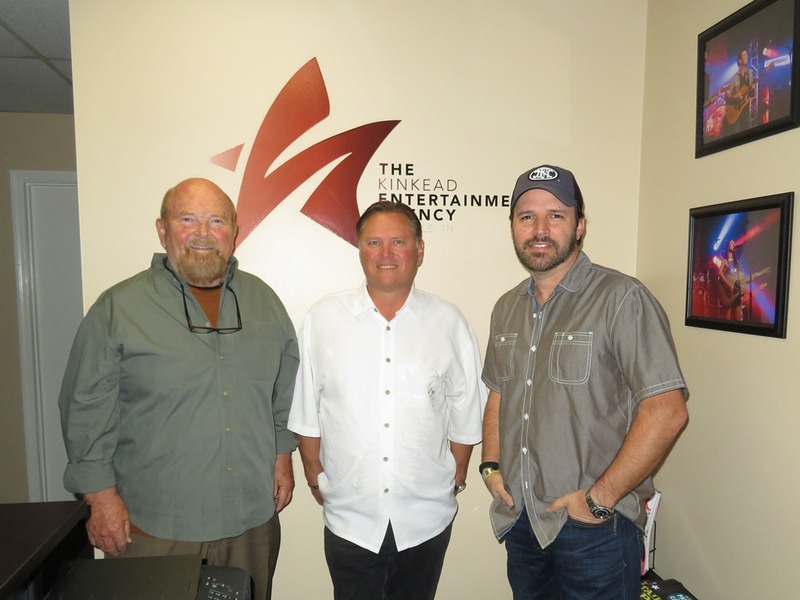 Multi-platinum selling country hit-maker Mark Wills has signed exclusively with The Kinkead Entertainment Agency for booking representation. Company CEO Bob Kinkead serves as Wills’ agent. Mark Wills continues to captivate audiences across the U.S. with his energetic live performance, jam-packed with timeless smash hits like “Jacob’s Ladder,” “Wish You Were Here,” “I Do (Cherish You),” “Back At One” and the award-winning, emotionally charged “Don’t Laugh At Me.” Always a fan-favorite during his live show, Wills’ chart-topper “19 Somethin’” spent six weeks at No. 1 and was Billboard’s second most played song of the entire decade ending 2009. Keep up with the social media-savvy star on Facebook, Instagram, Twitter and at MarkWills.com. The Kinkead Entertainment Agency is located at 2409 21st Ave South, Suite 101, Nashville, TN 37212. Contact Bob Kinkead at bkinkead@kinkeadentertainment.com. For more information, visit kinkeadentertainment.com. May 17 Douglas Corner (Songs and Stories with John Berry) – Nashville, Tenn.
May 20 Osceola Heritage Music Fest – Osceola, Ark. June 08 CMA Music Festival – Nashville, Tenn.
June 17 New Pal Summer Fest – New Palestine, Ind. July 08 WV Freedom Fest – Logan, W. Va.
July 15 Sunset Station – Club Madrid – Henderson, Nev.
July 19 Kirksville Fairgrounds – Kirksville, Mo. July 21 Wapocoma Campground – Romney, W. Va.
July 29 Los Colonias (92.3 The Moose) – Grand Junction. Colo.
Aug. 19 Wolcott Lions Fairgrounds – Wolcott, Conn.
Sept. 08 Johnson County Old Settlers – Olathe, Kan.
Sept. 30 EPCOT America – Orlando, Fla.
Oct. 01 EPCOT America – Orlando, Fla.
About Mark Wills Mark Wills’ list of accolades is his testament to his career in country music. Known for his smooth tenor voice, he makes each and every song he performs come alive. Wills is a multi-platinum selling country music star with eight top 10 hits to his name including “19 Somethin’,” “Wish You Were Here” and “Don’t Laugh at Me,” — which received nominations for Single, Song and Video of the Year by the Country Music Association, for it’s heartfelt message of tolerance and charity. 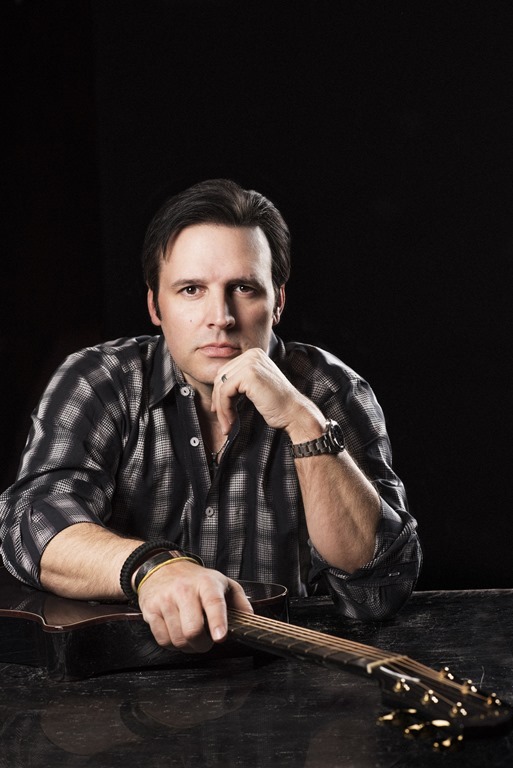 In 1998, he won the Academy of Country Music’s award for Top New Male Vocalist. In 2002, his single “19 Somethin’” spent six consecutive weeks at No. 1, was Billboard‘s top country hit of the year and was the second most-played song of the decade in 2009. Other top 10 smashes include “Places I’ve Never Been,” “I Do (Cherish You),” “She’s In Love,” and “Back At One.” Since 2007, Wills has been a spokesperson for the Children’s Miracle Network. When not in the studio or performing on stage, he enjoys spending his time hunting in the great outdoors. He currently resides in Atlanta, Ga. with his two daughters and wife, Kelly. For information on his upcoming tour dates and new music, please visit www.markwills.com.